I have always Lined trance kind of music , and here is a new track in that genre. Cd of the week ! 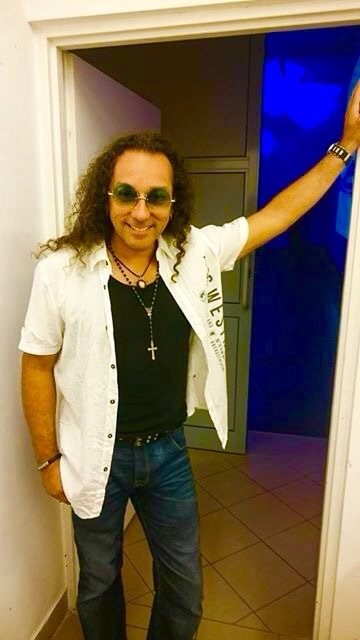 This week my cd “Into The Blue” is the cd of the week at Rock Serwis FM in Poland !!! And this time it’s a festival With lots of great bands and artists attending. 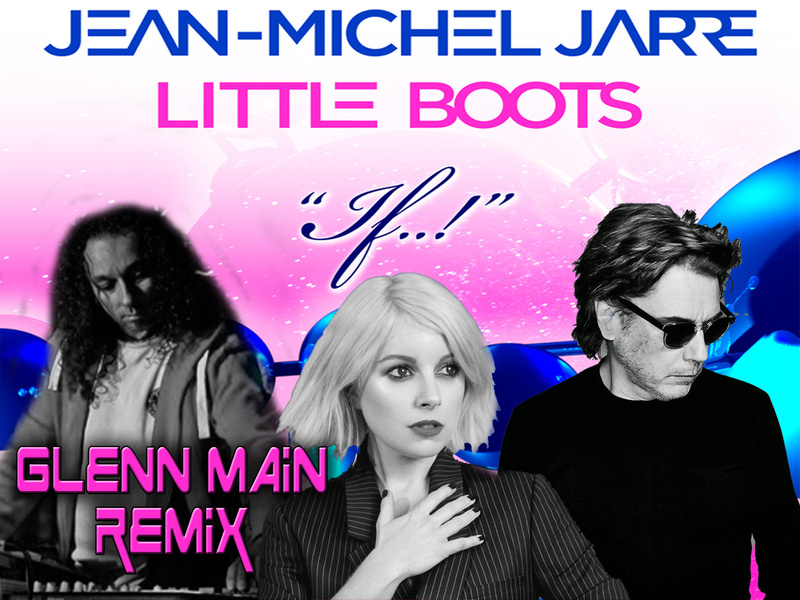 This is a remix competition , and the track “If..!” featuring Little Boots. Click here to listen at TALENTHOUSE web page. 2 concerts next week ! I am going to play at a Grand Opening at a shopping Center in Sarpsborg – Norway. Storbyen Shopping Center. And Then on the 16.October I´m leaving for England to play at Awakenings Festival the 17.october. YESSS!! Concert in Poland – Mogilni. 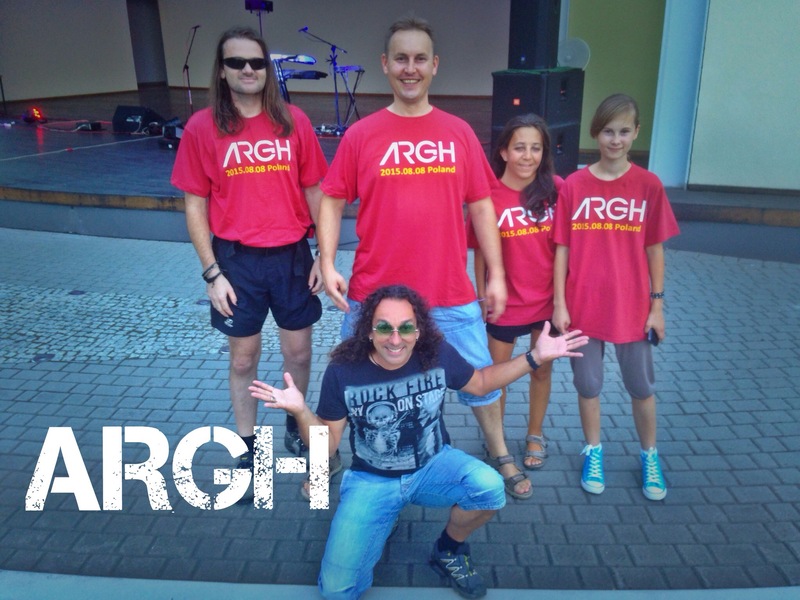 Last night I had a concert in Poland – Mogilno. Concert at Rådhuset (Town hall) Oslo ! Saturday 27.june it’s a concert With me and a good friend , DreamerProject AKA Kjetil Ingebrigtsen, in Oslo. The concert is a part of the “Pride” event in Oslo.